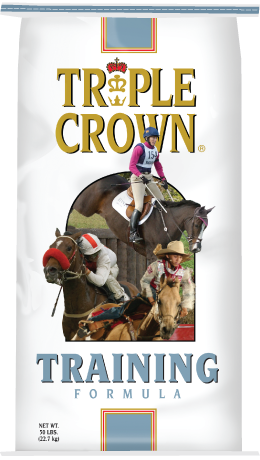 Designed for horses that work hard and eat a lot. 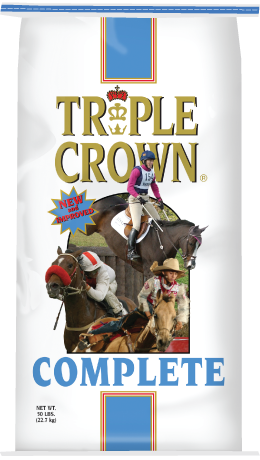 A higher level of starch and sugar than Complete for those horses that need them. 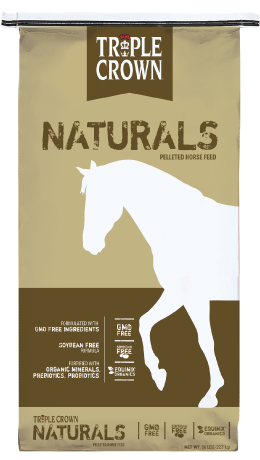 The only feed on the market using fish oil to significantly boost Omega 3 fatty acids.